We can help you to get a legal Visa to work and live in USA. You can visit our Temporary and Permanent Work visas setions and give us a call so we can help you. There are many legal options that we can explain to you so you can bring your family to live and work in USA. 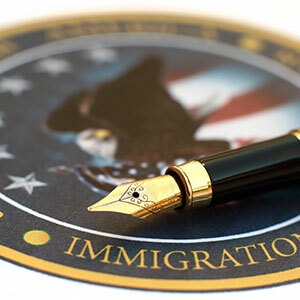 We are your best option as Immigration attorneys in Miami. If you have a court, we can help you. Asylum relief, Cancellation of Removal or adjustment status. We can help you legally to live and work in USA. 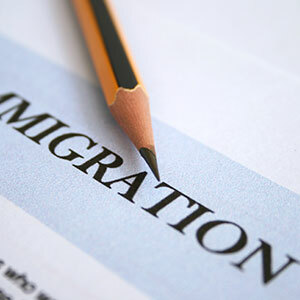 We are an experienced and effective immigration attorneys in Miami; more than 25 years expertise and expierence in processing every kind of visa. Finally, How to Live and Work in the United States Legally! 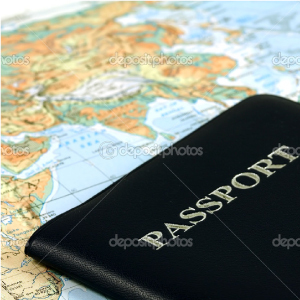 Let me show you the BEST way to Live and Work legally in the United States. I am an expert with the I-130, H Visa, R Visa, L-1 Visa, O-1 Visa, P-1 Visa, E-1, E-2, E-3, E-4, E-5 visas, every visa. Whether you are a Student, Executive, Religious worker, investor, employee, I can help. Who are you? Are you a priest or minister looking to serve a congregation in the U.S. with an R-1 visa? Are you looking to invest money in the U.S.? The EB-5 and L-1 visas can help you. Are you a professional with extraordiary talents? The O Visa was created just for you. Maybe you want to perform in the U.S. on a P Visa, or you are a hospital worker or nurse- the H Visas work wonderfully for this purpose. Look around the website for more specific information. But, the best way to achieve your goals is to get a free professional consultation with Karlene Punancy, Esq., an attorney practicing immigration law for more than 27 years successfully. She has clients all over the world and speaks Spanish and French fluently. There are many ways to live and work in the U.S. legally. It can be done through a family member, also known as a family petition. Receiving a job offer from a U.S. employer, is another popular way. The E Visa, and the H Visa are a few examples of work visas. This can also bring legal residence to you and your family. This program is know as the EB-5 investor program. This program, when done correctly, leads to U.S. citzienship for the investor and the entire family! For those traveling to the United States. 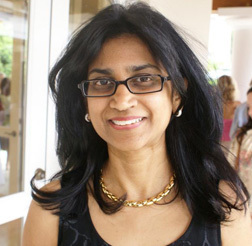 What Punancy & Cosentino does for the Immigration Community?